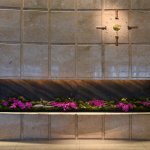 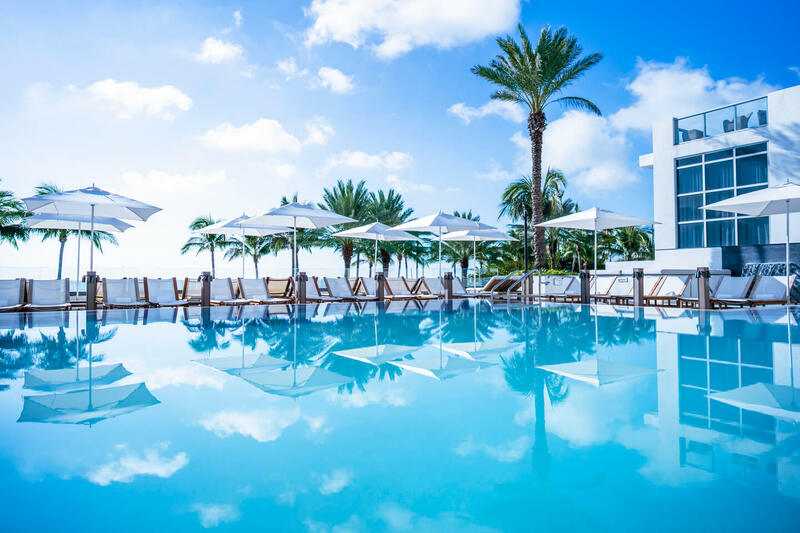 Always contemporary and innovative, Eden Roc Hotel is a faithful representation of all that Miami Beach is, with a touch of spontaneity. 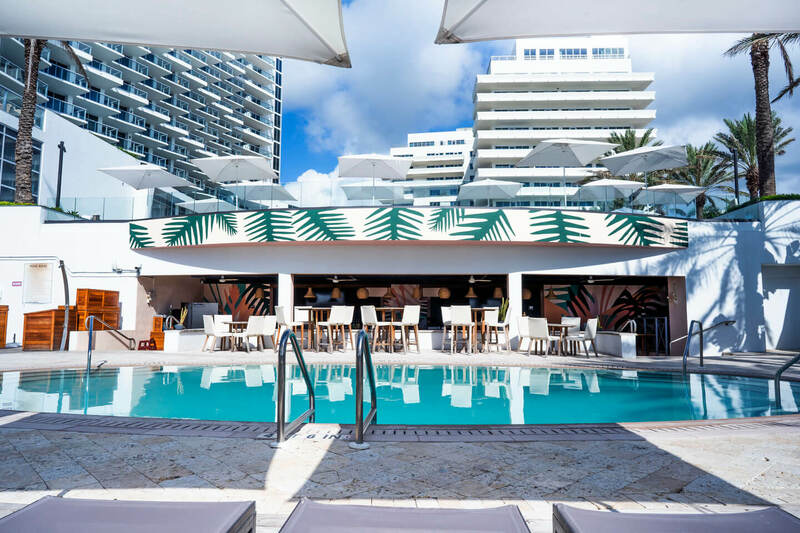 Due to its location on Collins Avenue, this resort is the perfect blend of Miami’s tropical glamor with decades of unrivaled style; It has 631 spacious rooms and suites, 4 luxury pools, and its iconic bar in the lobby area. 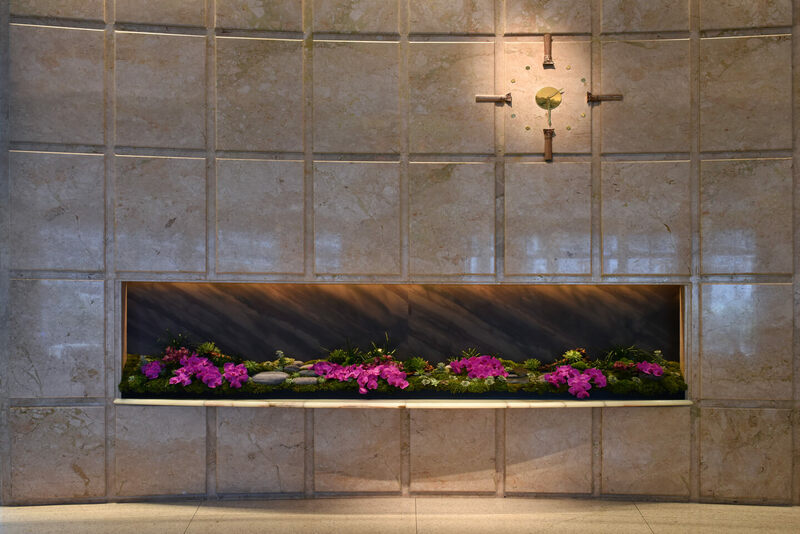 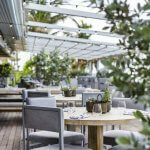 This hotel also offers more than 6,500 m ² of event space in both lounges and outdoors. 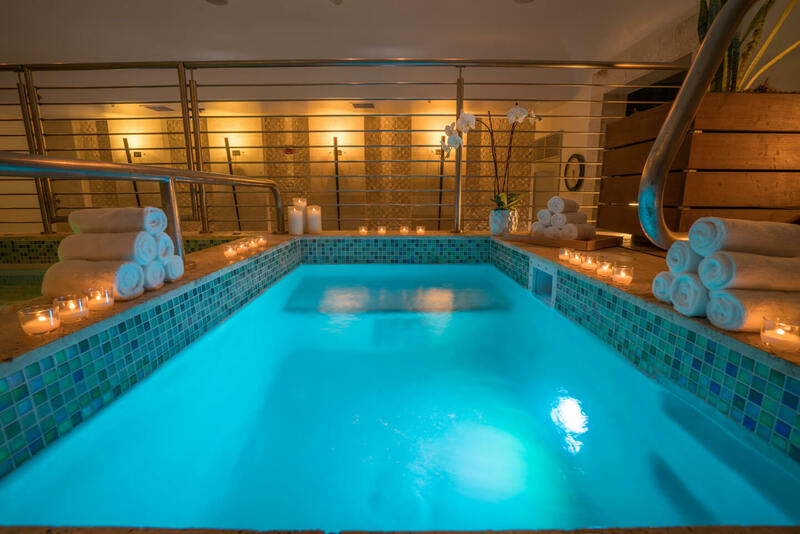 In the Spa we have a host of treatments and distinctive services accompanied by a harmonious style, service and complete serenity. 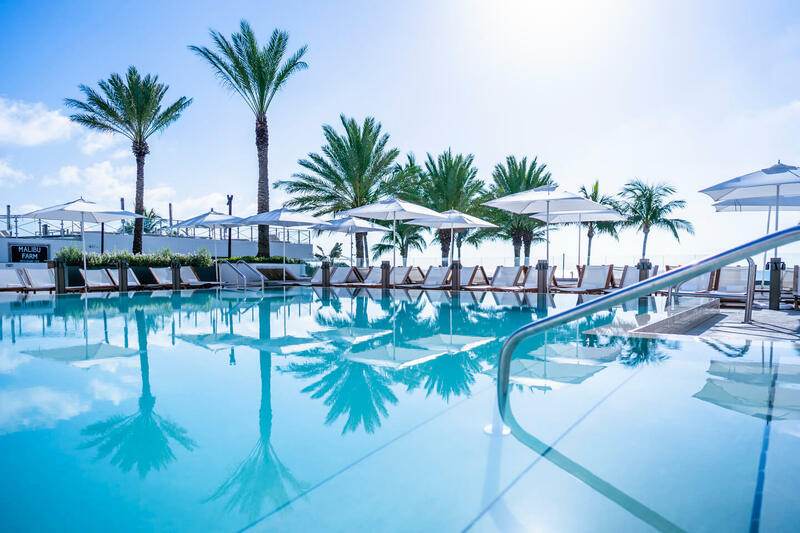 Providing the elements for all to enjoy, the renewed spirit of the Hotel Eden Roc which is more in the present than ever, always on the verge of innovation. 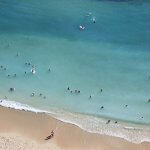 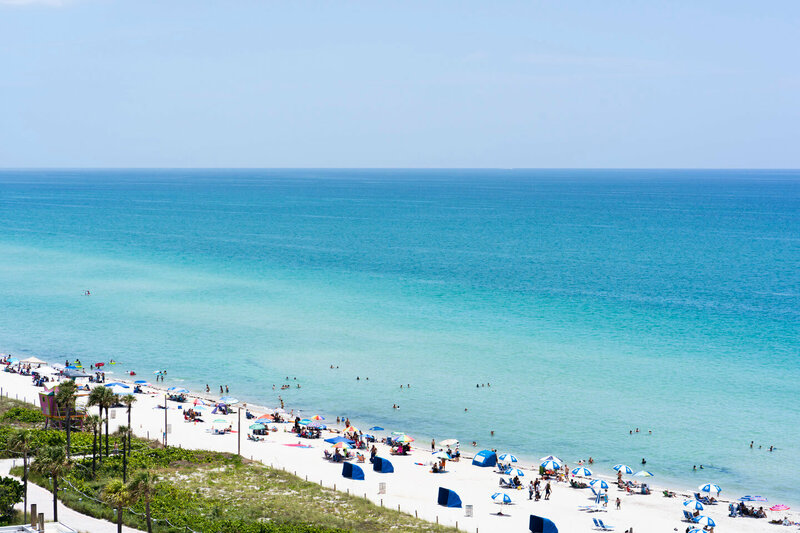 Daily Resort Fee $35 (as of 2019) per room per night, payable locally. 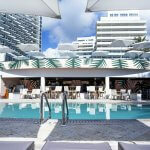 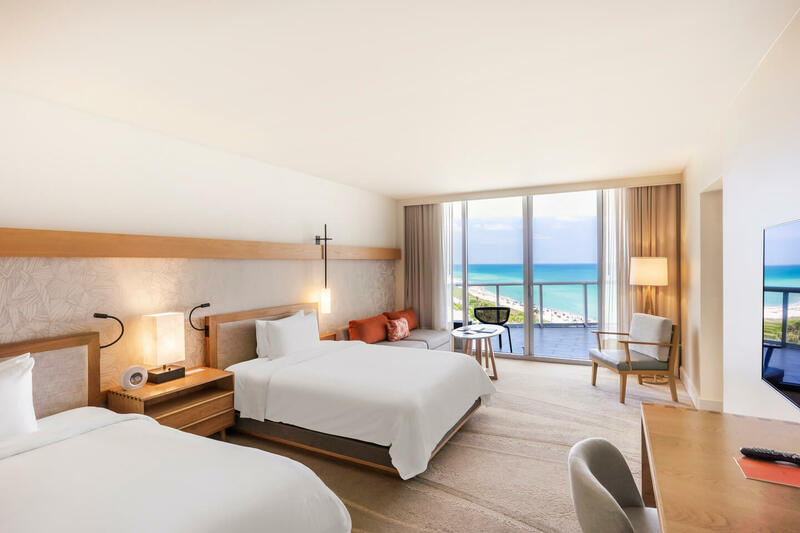 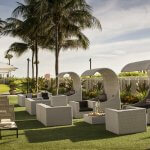 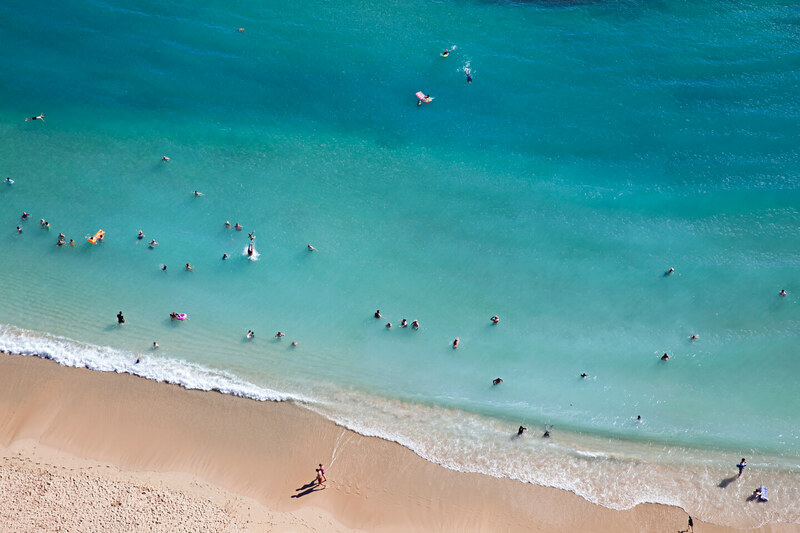 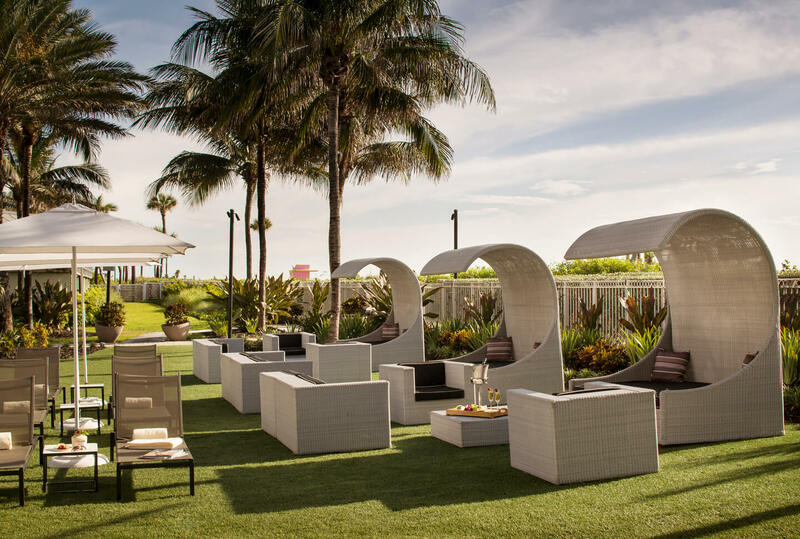 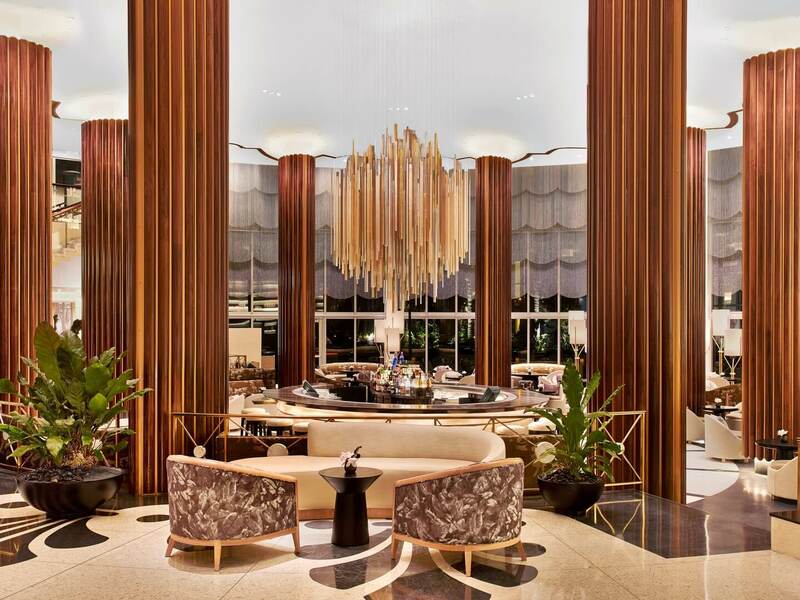 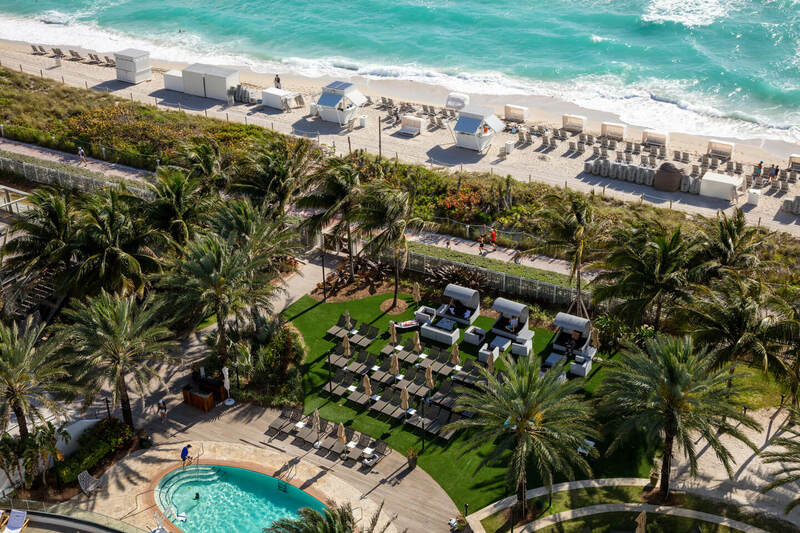 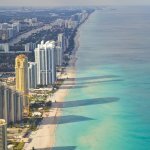 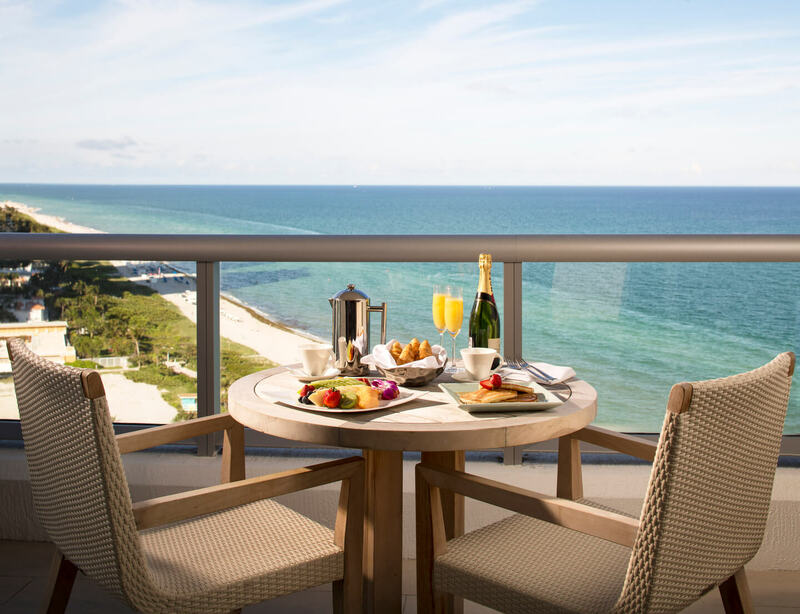 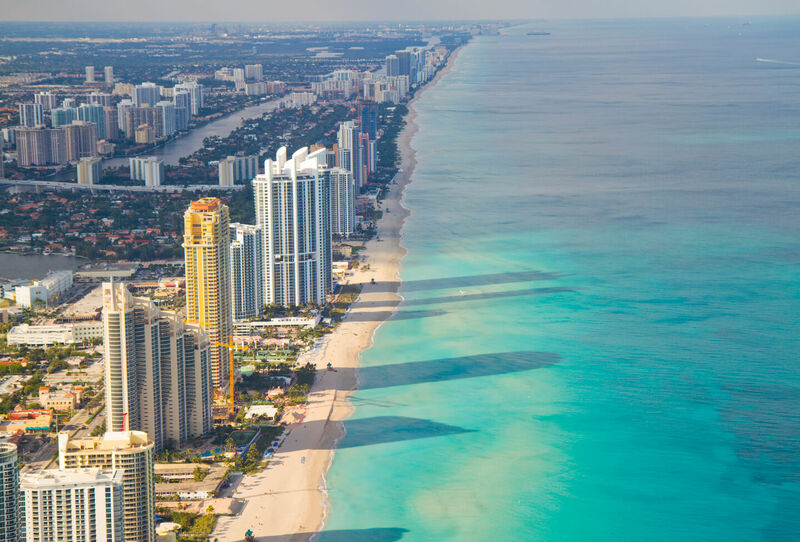 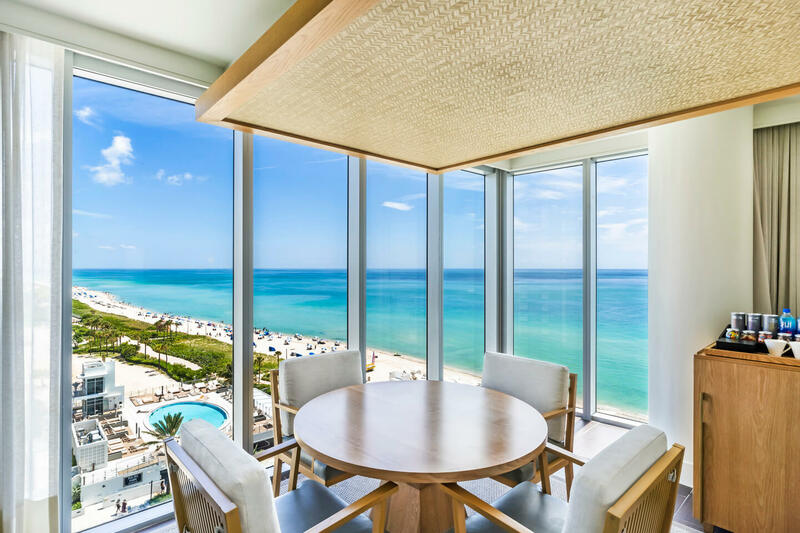 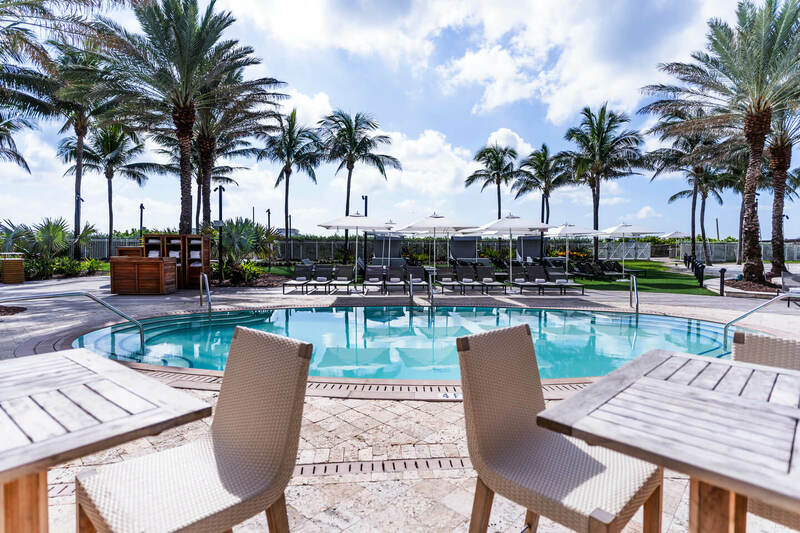 Centrally located in the heart of Mid-Beach, Eden Roc Miami Beach situates guests at the edge of the ocean and just a short drive away from countless Miami attractions like the Miami Design District, Miami Beach Convention Centre, South Beach Art Deco District and so much more. 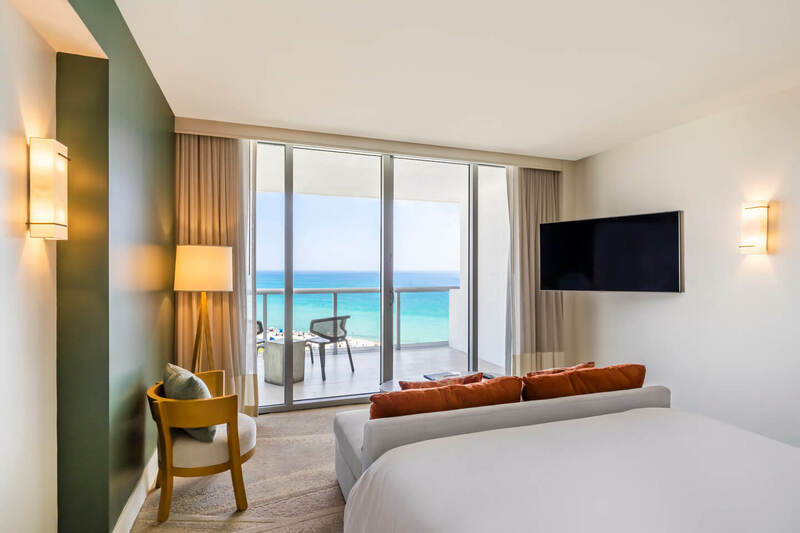 Designed by famed architect Morris Lapidus, Eden Roc has recently been re-energised with major renovations, refreshed interiors, and exciting amenities and experiences. 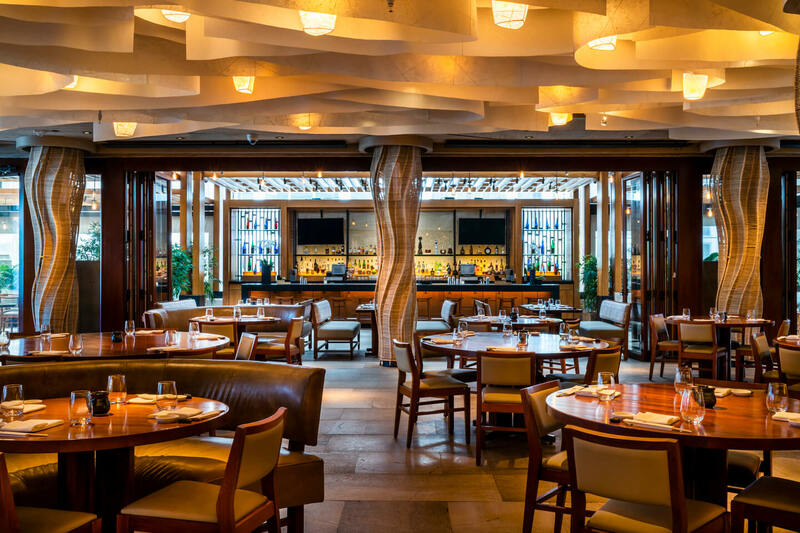 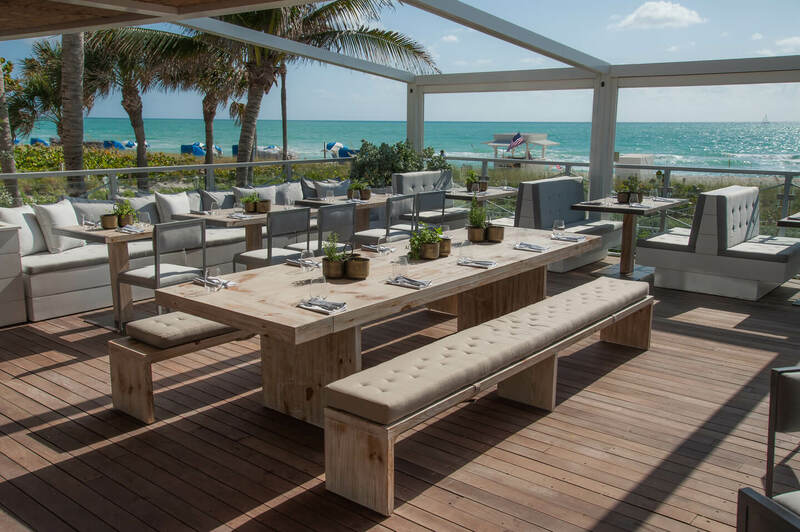 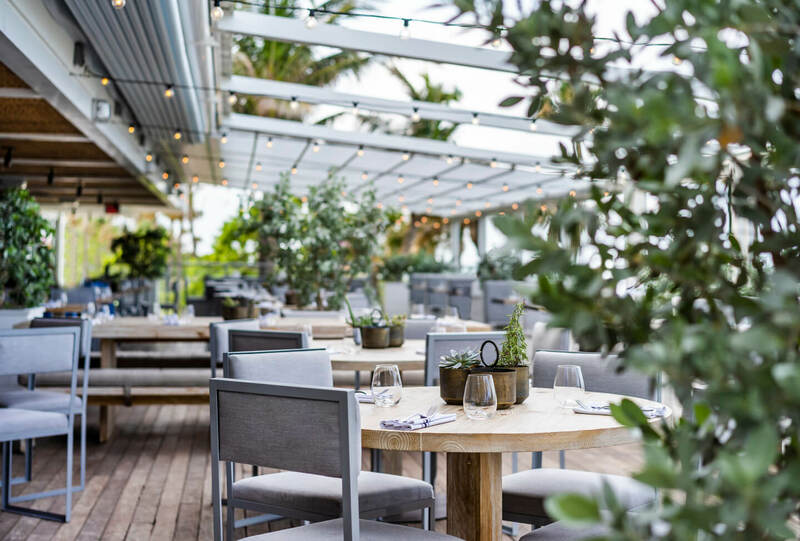 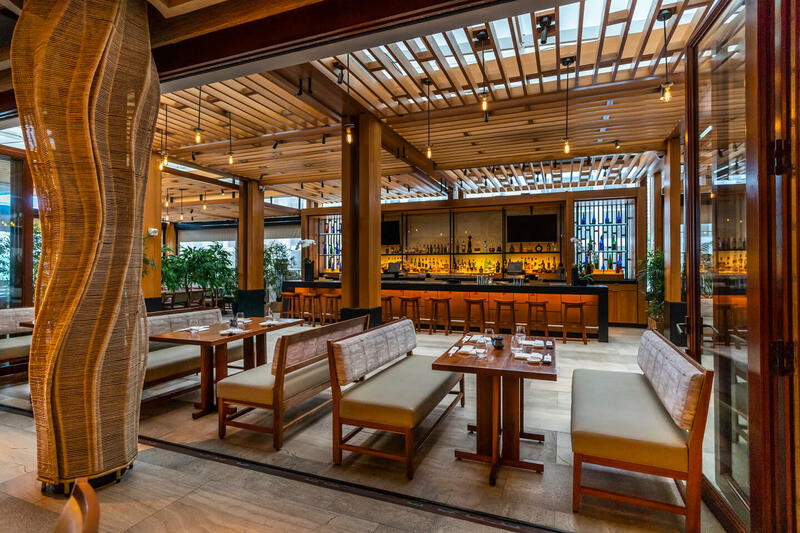 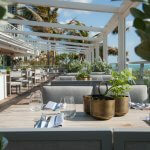 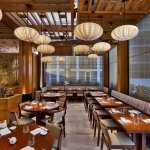 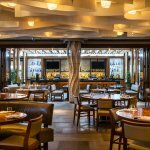 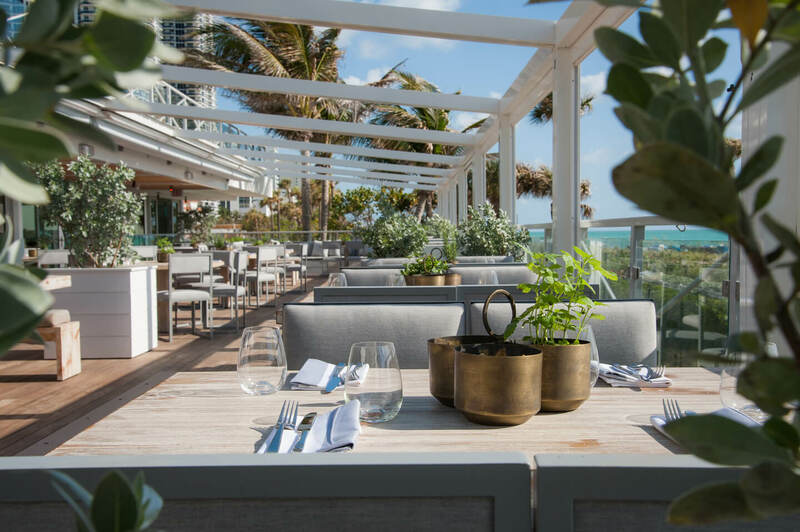 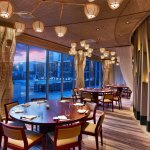 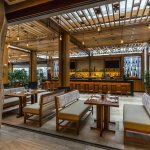 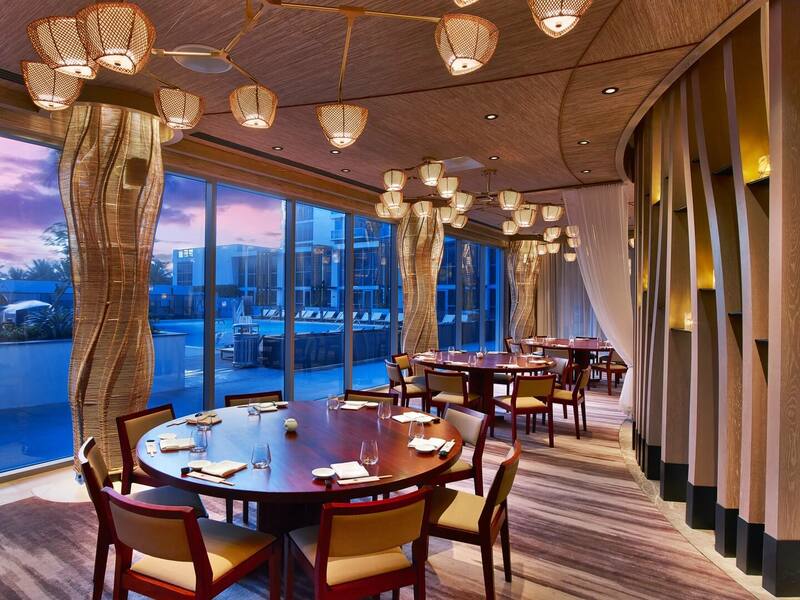 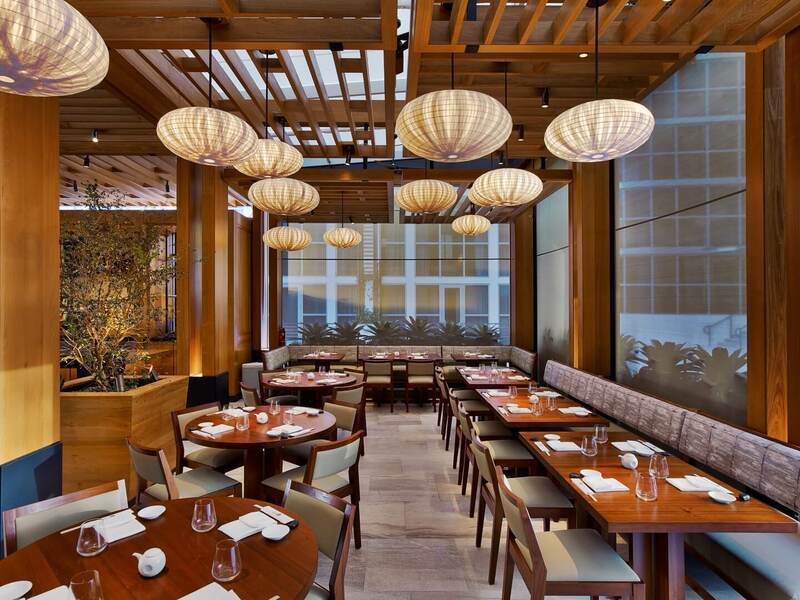 The hotel boasts world-renowned restaurant concepts and is currently home to the famed Nobu Miami Restaurant, Nobu Bar, and the acclaimed farm-to-table restaurant Malibu Farm.